STSA Member band, WOOSAH!! 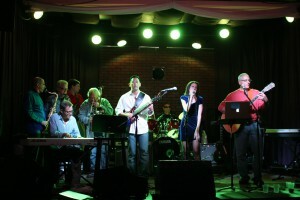 !, will perform during the November 7 Annual Meeting Awards Dinner & Dance. Plan to attend and register today at www.stsa.org! The STSA 62nd Annual Meeting Awards Dinner & Dance will take place on Saturday evening, November 7, 2015. STSA Annual Meeting attendees and their families are invited to attend for a fun evening of live music, costume competitions, dining, and dancing. Register for the Annual Meeting and Awards Dinner & Dance online or download a printable registration form. STSA is excited to announce that STSA member band, WOOSAH!! !, will perform during the Awards Dinner & Dance. 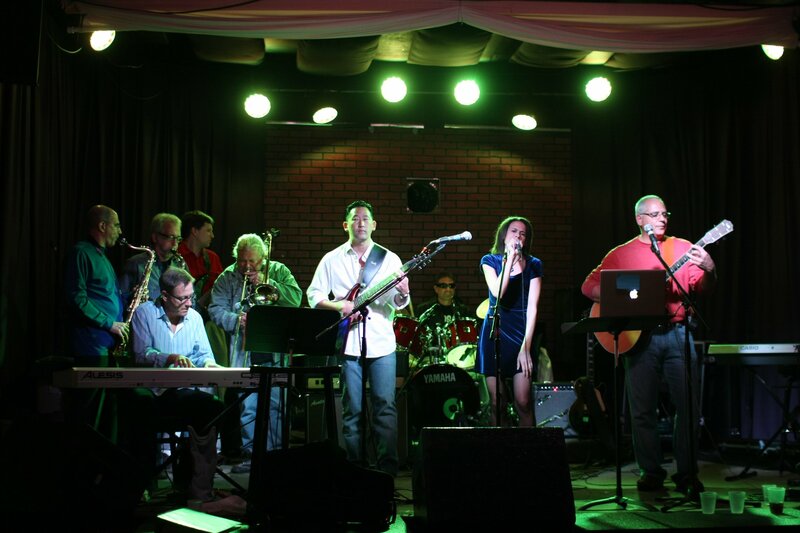 The band features STSA members Jeff Jacobs (drums), Jim Quintessenza (guitar and vocals), Paul Chai (guitar), Joe Dearani (tenor sax), and Jim Tweddell (banjo). Other band mates include Gil Wernovsky (keyboard and STSA 62nd Annual Meeting invited speaker), Marshall Jacobs (guitar and vocals), and Duke Cameron (guitar). The awards presentations will be shortened this year to maximize time to socialize and enjoy your friends at the STSA. Although black tie is always in fashion, feel free to come in your own costume (Superhero, Superwoman, Superman, Renaissance, Gatsby, etc., nothing is off limits) to compete for best-dressed, most-original, or most-outlandish. And if your idea of black ties is more casual, that will be fine as well. STSA President and First Lady, John Calhoon and his wife Sarah Lucero-Calhoon, worked with the Disney’s Yacht & Beach Club chefs to create a delicious three course meal, specially designed for STSA. A Mickey-inspired children’s menu is also available for children 12 years of age and younger. The Dinner & Dance will be the perfect finale to the STSA Annual Meeting. Plan to attend today and learn more about the STSA 62nd Annual Meeting at www.stsa.org/62ndannual. Contact STSA Headquarters with questions by calling 800.685.7872 or e-mailing stsa@stsa.org.